SKU: LU1615. 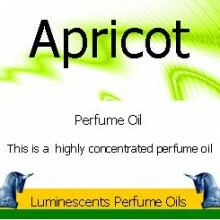 Categories: All Oils Beginning with S, Perfume Oils. 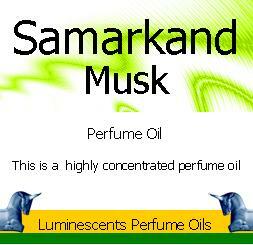 Samarkand Musk Perfume Oil is specifically formulated to be suitable and perfectly safe to use in perfumes, soaps, candles, and both skin & hair care items. 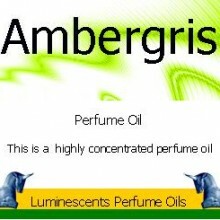 The designer perfume industry almost exclusively uses a variety of synthetic oils for their fragrance combinations and this is one of their staples. 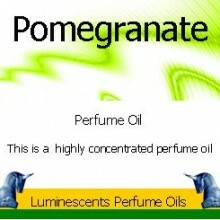 These oils are cosmetic grade perfume oils used by the perfume industry for just such a purpose. 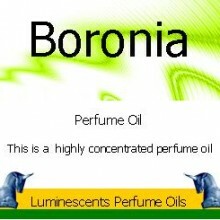 The scents are extremely rich, complex, long lasting and true to their form. 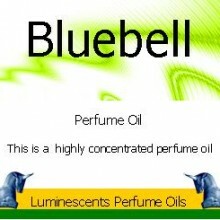 All our Perfume Oils are produced with the latest technical equipment including mass spectroscopy, gas chromatography, simulated critical fluid extraction, and rotary vapour extraction methods. 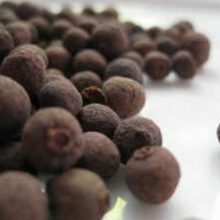 They are used extensively in the perfume and pharmaceutical industries and are now available for you to use at home in your own creations or just simply to enjoy as they are. 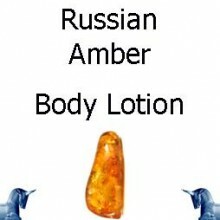 Try using them in an oil burner or vapouriser to scent your home or, to test them out, dab a little of the oil on a cotton wool ball and wipe that over a light bulb in a sidelamp and then turn the lamp on. You’ll get an intensive fragrance filling your room within seconds as the light bulb heats up and you have the added bonus of getting a clean light bulb in the process! If you use unscented bodycare products these oils are perfect for adding fragrance to your own design and safe enough to use directly on your skin – to fragrance yourself! 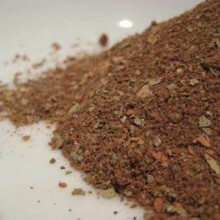 Berries And Fruit, Culinary Herbs and Spices, Single Spices, Products beginning with "A"